Episode 47 – Best Movies Turned into Attractions! Welcome to Episode 47! On the show this week, we’ll talk about the Best Movies Turned into Attractions! They could be from the past, present or future, or from any Disney Park anywhere in the World! We’ll announce the winner of last week’s question of the week, and pose a new one for this week’s show. So sit back and enjoy the show, because if you’re a Disney Geek, you’re always among friends here! 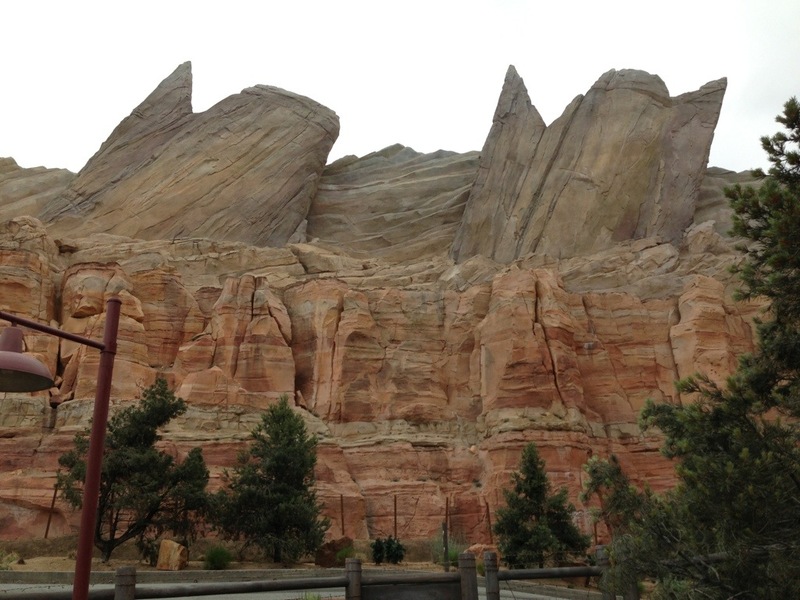 For a great Disney trip with the best prices and value, call our friends at Kingdom Magic Travel! They’ll take care of you and provide the best possible service, all at no extra charge to you! And tell them Rod sent you! To experience the truly unique way of seeing WDW as a Fort Wilderness camper in complete comfort and style. 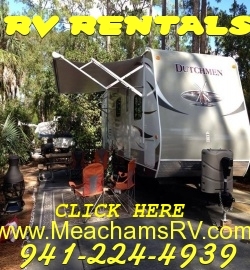 call my friends at Meacham’s RV! They have a whole line of amazing RV’s ready for you, they do the set up, you just show up and enjoy!